Loft conversion or roof conversion is often cheaper than extending your home outwards and potentially increase the value of your property by 10% to 20%. 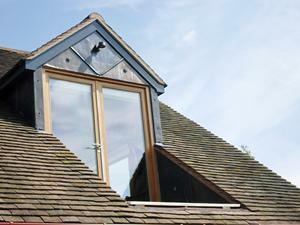 In addition you often do not need planning permission for a loft conversion or basement conversion. It may be possible to complete the work without removing the existing roof covering or making any major structural alterations.